RetinaCare: Hadi Zambarakji, Consultant Vitreoretinal Surgeon at Barts Health. Mr. Hadi Zambarakji was appointed as Consultant Ophthalmic Surgeon at Barts Health, Whipps Cross University Hospital NHS Trust in 2005. He studied medicine at Dundee University and spent 2 years as a clinical fellow investigating imaging in diabetic retinopathy at Queen’s Medical Centre in Nottingham (1996-1998). He undertook his residency training on the North Thames rotation in London including Moorfields Eye Hospital and subsequently trained as a vitreoretinal fellow at Moorfields Eye Hospital (2002-2004) before being appointed to a retinal fellowship at the Massachusetts Eye and Ear Infirmary, Harvard Medical School in Boston (2004-2005) where he undertook angiogenesis research. At Barts Health, Whipps Cross, he runs a busy vitreoretinal and cataract surgery service with a particular interest in the management of advanced diabetic eye disease and small gauge vitrectomy surgery. He was an early adopter of local anaesthesia for vitreoretinal surgery and performs most surgeries as day case. His additional role is being Clinical Governance Lead for Ophthalmology, a role that he took up in 2014. 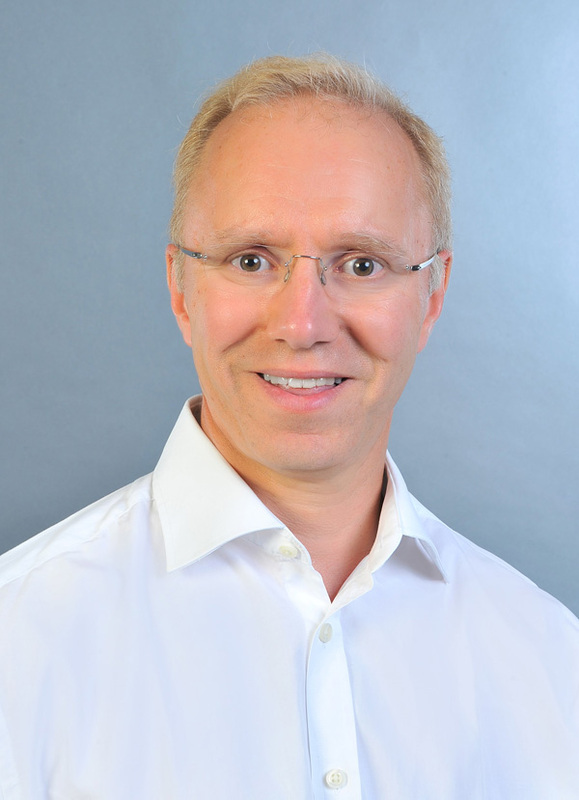 He has a strong interest in education and training, having previously been College Tutor for the Royal College of Ophthalmologists and Regional Advisor for the Royal College of Ophthalmologists. 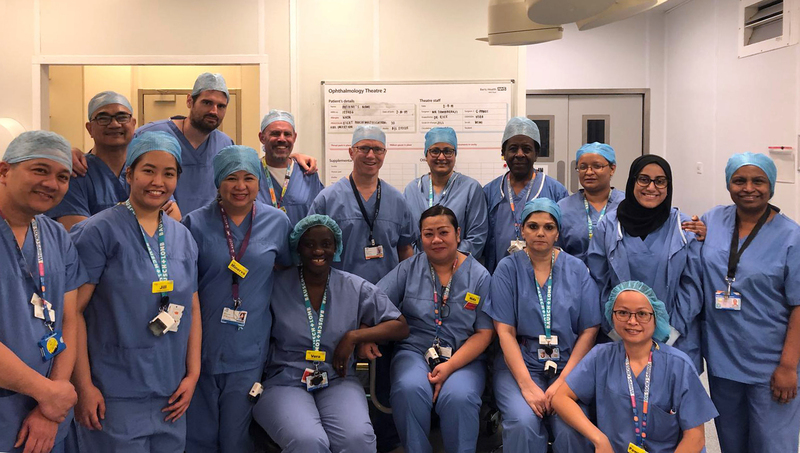 He was closely involved with the development of the post-graduate educational program in Ophthalmology and continues to take an active role in education at Barts Health, Whipps Cross where he runs an active vitreoretinal fellowship training program. His clinical interests include Vitreoretinal Surgery and microincision phacoemulsification cataract surgery, as well as medical retina. This includes diseases and surgery of the retina and vitreous (retinal detachment surgery), diabetic eye disease, retinal vascular disease and macular degeneration. His research interests include imaging in retinal disorders, vitreomacular diseases and macular hole, diabetic macular oedema, investigational treatments for diabetic retinopathy and macular degeneration, complications of high myopia, and angiogenesis. He has taken an active role in research throughout his training and continues to do so as a Consultant. A complete list of research publications can be seen at: www.pubmed.gov (type Zambarakji in the top search box and click ‘search’). NHS Consultant base: Barts Health, Whipps Cross University Hospital NHS Trust. Training: Moorfields Eye Hospital (London, UK) and Massachusetts Eye and Ear Infirmary, Harvard Medical School (Boston, USA). Diseases and surgery of the retina and vitreous (retinal detachment surgery), small gauge 23G vitrectomy surgery, diabetic eye disease, macular degeneration, small incision phacoemulsification cataract surgery. Research interests: Imaging in retinal disorders, pathological myopia and vitreous surgery for wet macular degeneration, macular hole, diabetic macular oedema, investigational treatments for diabetic retinopathy and macular degeneration, and angiogenesis. The National safety standards for invasive procedures (NatSSIPs) provide multiprofessional clinical teams and their patients the essential safety standards for all operating lists. They are based and are implemented against a background of education in human factors and working as teams. I am grateful to the members of the NatSSIPs Group who spent many hours working with me to put together Ophthalmology standards, and to the many patients and healthcare professionals whose testing and comments were a key part of their development.